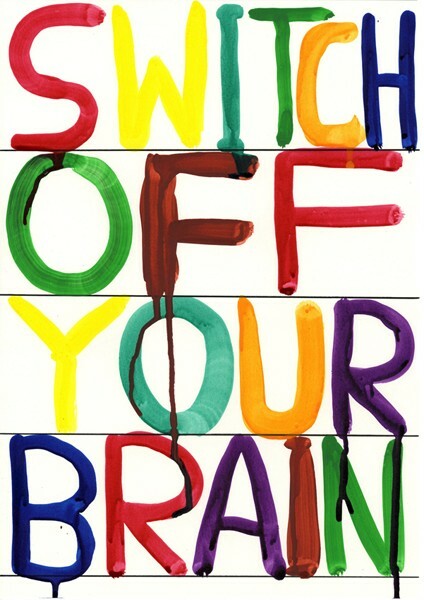 I’m going to do a brain dump via my blog today – because I’ve got lots of thoughts and they are just whirling around in my head. I didn’t think I’d ever get my brain to shut off last night; thank goodness for Advil PM. Moving right along…. Yep – I need to do that. 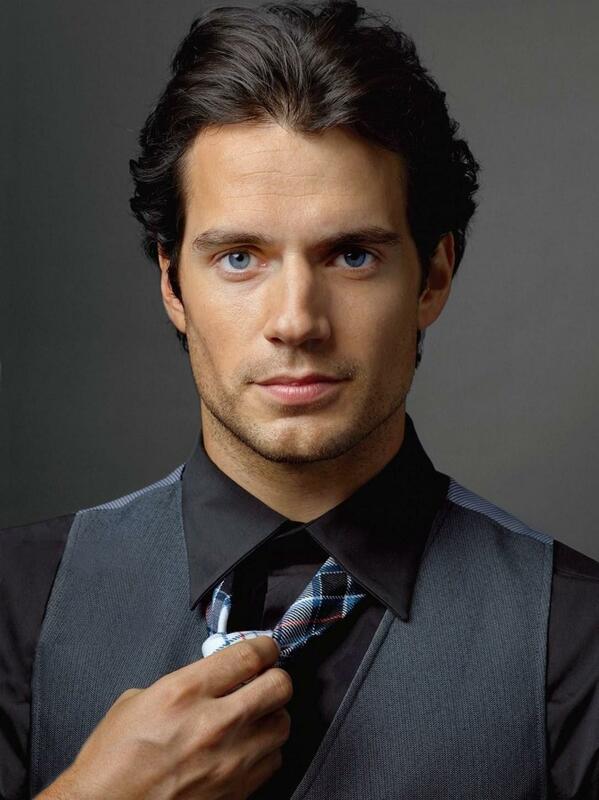 Celebrity Crush – oh my goodness, Henry Cavill. I’m sure the fact that he plays Superman helps because he can wear that suit like nobody’s business. I made him the background of my phone and that leads to lots of moments of my thoughts wandering throughout the day; not necessarily a bad thing when you don’t have much work to do. I noticed Henry Cavill years ago when he was playing Charles Brandon on The Tudors; which I once owned. I kindly passed them along to my sister so she could watch it and now…well now I wish I still had them. Hahaha! Treadmill trauma – Which is going to have to stop. Now. I am on this major fitness surge and a huge part of that is that I’m able to get on my treadmill and walk; because I’ll be honest, I can’t afford to join a gym and if I tried to walk in this insane heat, I’d probably absolutely die. You see, the belt keeps locking up when I’m walking and the whole stupid treadmill tries to pitch me into the floor. So far, it hasn’t been just awful but on Tuesday that thing locked up crazy hard and the resulting jar that it gave me was not pleasant. It actually hurt a little bit. This treadmill better get it’s crap together – because I’m having major trouble figuring out what the next step would be if it doesn’t. Get it together – Now! Television Indecision – So, I went back and forth about finding some kind of summertime TV show to watch. There is literally nothing on TV during the summer and I can only bake and read so much on the weeknights before I start going nuts – remember, I’ve already ranted on my quiet house. I decided to record Under the Dome and I watched it last night. I think I’m pretty effectively hooked but I’m still not sure. Unbeknownst to me, the show is based on a Stephen King book…which also means it’s classified as horror. One of the characters made a comment last night that when she had goldfish, one got sick and the other ate it – which, these characters are trapped in a dome. Is that foreshadowing? Are they all going to become cannibals? 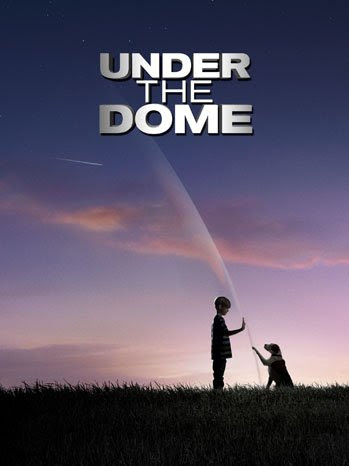 Do I want to get invested in this show and then 5 episodes in have it be scaring the crap out of me because the people trapped under the dome are going nuts? Yeah – Is this show going to scare the crap out of me? ﻿Health Food – Oh man, also on this health kick. I’m completely not even sure who I am sometimes anymore. My friend Lisa posted a recipe for a green smoothie and because I’m just about nuts, I actually think I’m going to make one. I’ve got to buy some fresh spinach first. I just crack myself up, I’m going to make a mean green smoothie and drink that bad boy down. At least, I hope I will. My friend says you can’t taste the spinach over the milk, yogurt, etc…and I guess we’ll find out. If I can taste the spinach, then someone is going to have to take fresh spinach off my hands. Ha-ha! So yeah – there you go. I’ve dumped some of my thoughts today. Granted, they all still seem to be whirling around in my head too. Oh well, whatever. I guess it’s better to have lots to think about as opposed to nothing at all.